When we travel, we learn a lot about how people live. We gain knowledge of different cultures, meet new people and make new friends in different parts of the world. We thought we’d share a few interesting facts about some countries around the world. 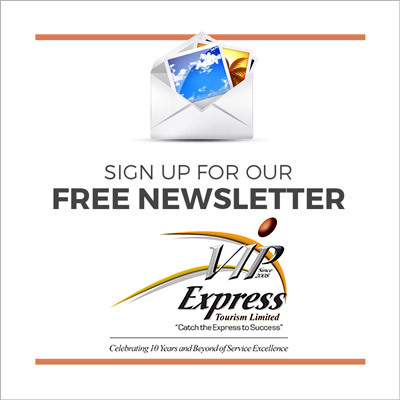 Some you may know, and some may surprise you! The Box Jellyfish, found in the waters of the Great Barrier Reef is responsible for more deaths than snakes, sharks and saltwater crocodiles combined. 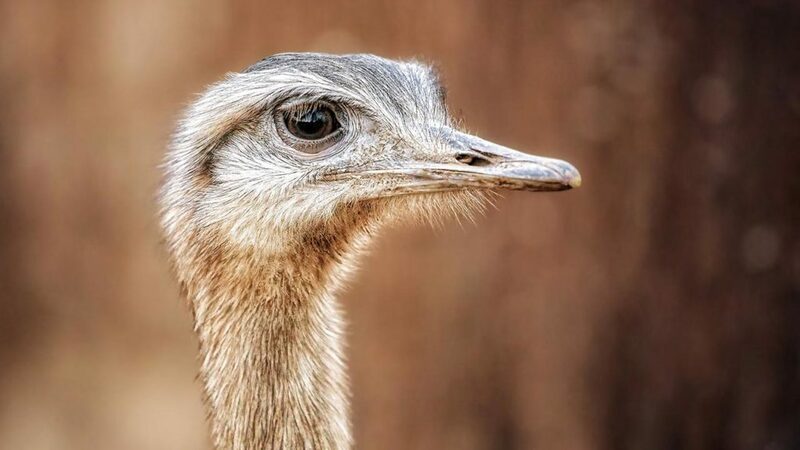 The Australian Emu, a large, flightless bird can run as fast as 45km per hour. The Royal Canadian Mint once made a gigantic coin comprising of 99.9% gold that was worth $1 million. 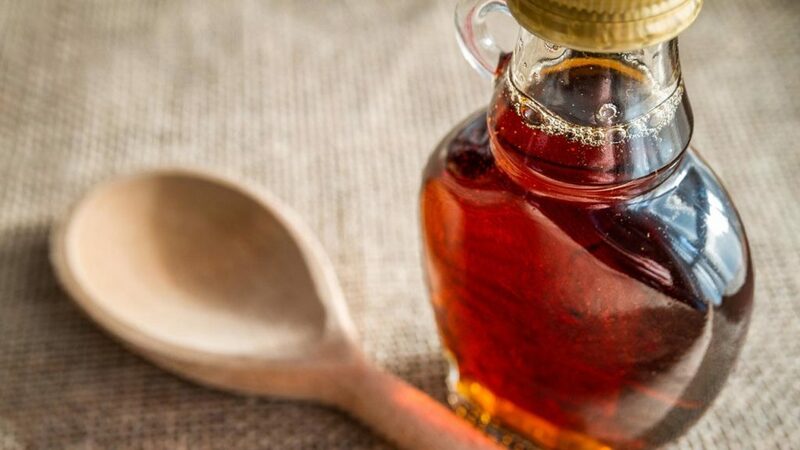 Quebec manufactures more than 77% of the world’s maple syrup. Canada only got its own flag100 years after it became a country; on February 15, 1965. 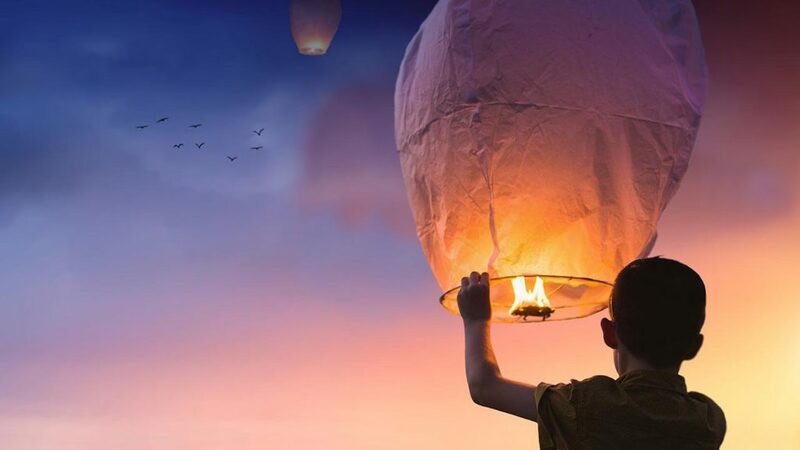 Chinese New Year is the biggest traditional holiday in China. It is celebrated in January or February and lasts for 15 days! China is the most populated country in the world with more than a billion people. The population of China is four times bigger than the population of the USA. Contrary to popular belief China is not the biggest country in the world. It’s fourth after Russia, Canada and the United States. To construct Dubai’s artificial Palm Islands required 94 million cubic meters of sand. 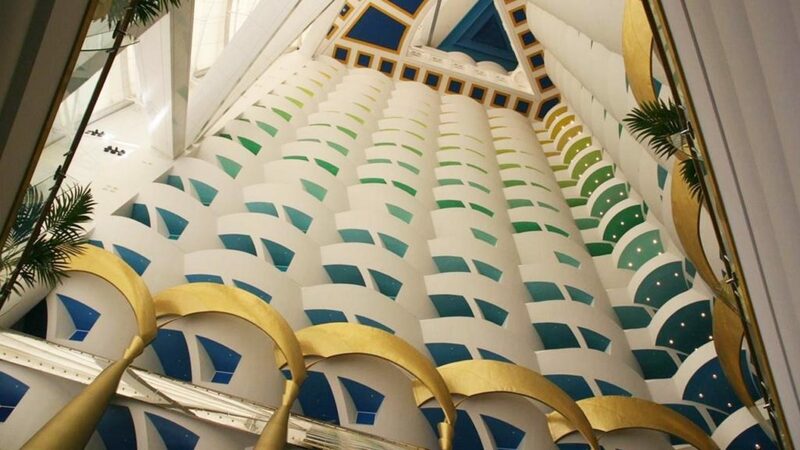 The interior of the Burj Al Arab is decorated with around 1,790 square meters of 24-carat gold leaf; that’s enough to cover 46,265 Mona Lisa paintings. Dubai has the largest indoor mall in the world, the biggest aquarium, the biggest automated fountain, the tallest hotel, the longest automated rail network and the largest indoor ski park. 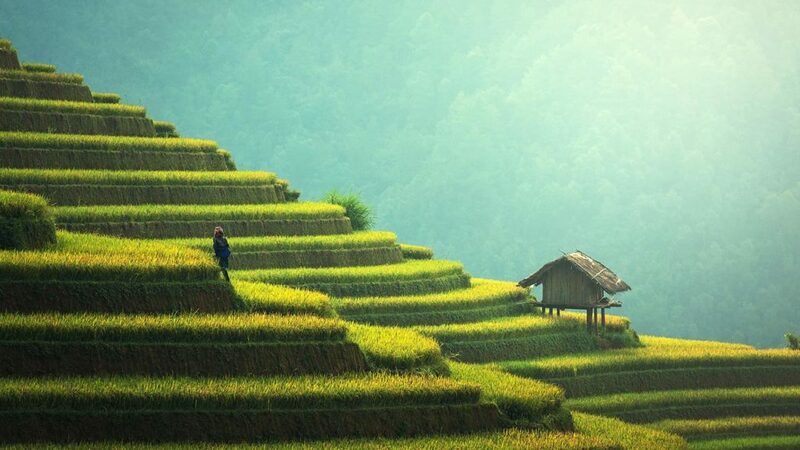 Indonesia is the largest island nation in the world with 735,358 square miles of land, it is the 14th largest country in the world by available land. When both land and sea are considered, it is the seventh largest in the world. Indonesia is the only place in the world to see Komodo dragons in the wild. The two most popular islands for seeing Komodo dragons are Rinca Island and Komodo Island. Both islands are in a national park. 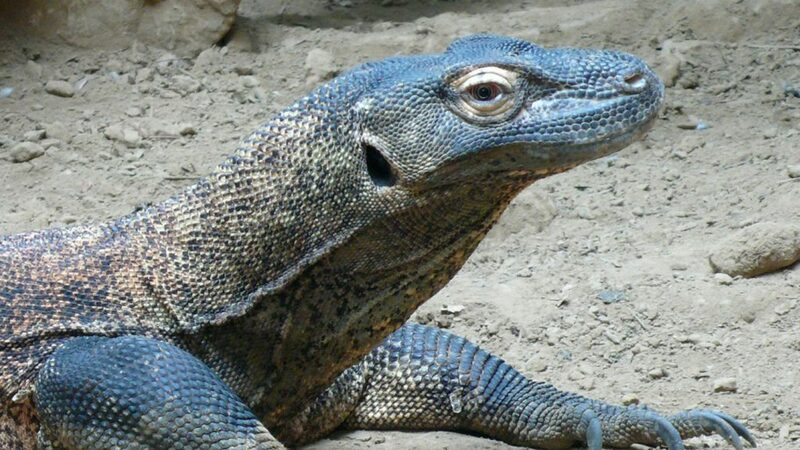 Despite their ferocity, Komodo dragons are listed as a threatened species. Sumatra and Borneo are the only places in the world to see wild orangutans. An easy place for travellers in Indonesia to possibly see semi-wild and wild Sumatran orangutans living in the jungle is Gunung Leuser National Park. Kenya has the second-highest mountain in Africa; Mount Kenya is the highest mountain in Kenya and the second-highest, after Mt Kilimanjaro in Africa. Kenya is one of the world’s leading safari destinations. You’re sure to encounter wildlife; the African lion, African elephant, Cape buffalo, black and white species of rhinoceros and the African leopard. It is a criminal act to hunt any protected animal in Kenya. Kenya is home to the cheetah; it is the fastest moving animal on land in the world, with speeds recorded up to 120 kilometres per hour. 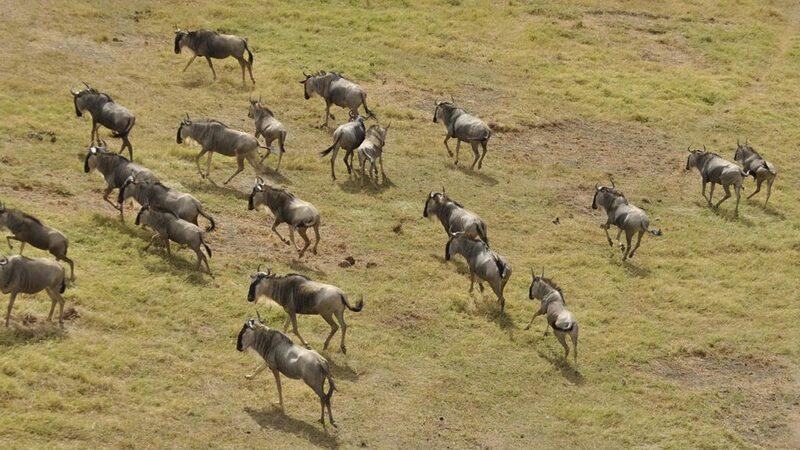 Masai Mara Nature Reserve is best-known for the Great Wildebeest Migration when, every year, more than a million wildebeest, zebra and antelope migrate clockwise around the Serengeti-Masai Mara ecosystem. kitanatahu. Yes, that is a word! Auckland is the largest city in New Zealand and is home to more than a quarter of the population, but Wellington is the official capital city. 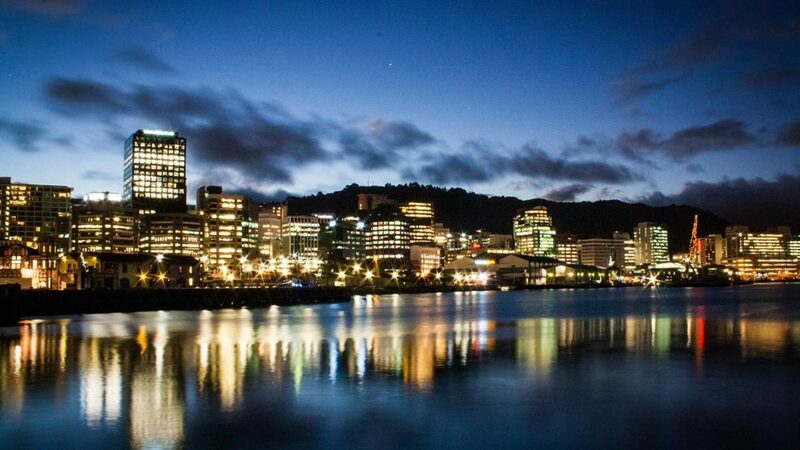 Wellington has been the capital since the 1800s when the parliament buildings were moved to a more central location, the middle of New Zealand! In 1982, New Zealand appointed an official ‘Wizard of Christchurch’. New Zealand is the only country to have a government-appointed wizard. His duties include casting out evil spirits and cheering up the population. Scotland is home to the tallest waterfall Eas a’ Chual Aluinn which is 658 feet, this is three times the height of Niagara Falls. Scotland is home to the oldest tree in Europe. It is a twisted yew and has been around for 3,000 years. 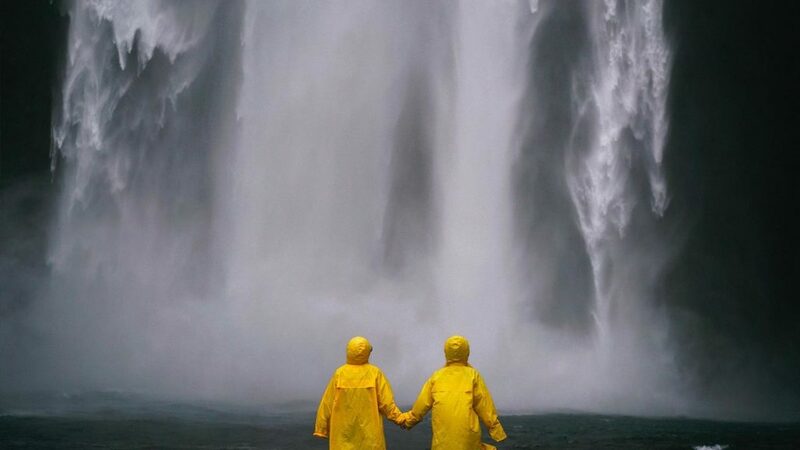 The raincoat was invented in Scotland by a man named Charles Macintosh, who was born in Glasgow. 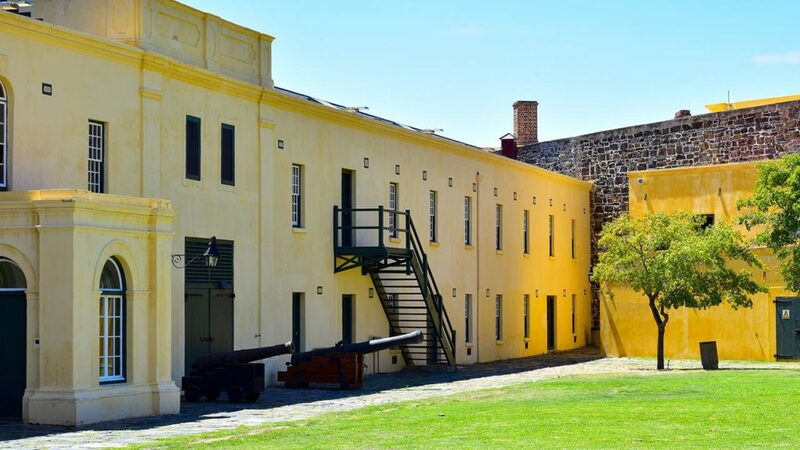 Cape Town’s Castle of Good Hope is the oldest building in South Africa. It was built between 1666 and 1679 by the Dutch East India company. Johannesburg is the biggest man-made forest in the world. The city has more than 10 million trees lining its streets. South Africa has eight UNESCO World Heritage sites: The Fossil Hommonid Sites at Sterkfontein, the Mapungubwe Cultural Landscape in Limpopo, the Richtersveld Cultural and Botanical Landscape in the Northern Cape, Robben Island, the floral regions in the Eastern Cape and the Western Cape, iSimangaliso Wetland Park in KwaZulu-Natal, the Vredefort Dome and the uKhahlamba / Drakensberg Park. 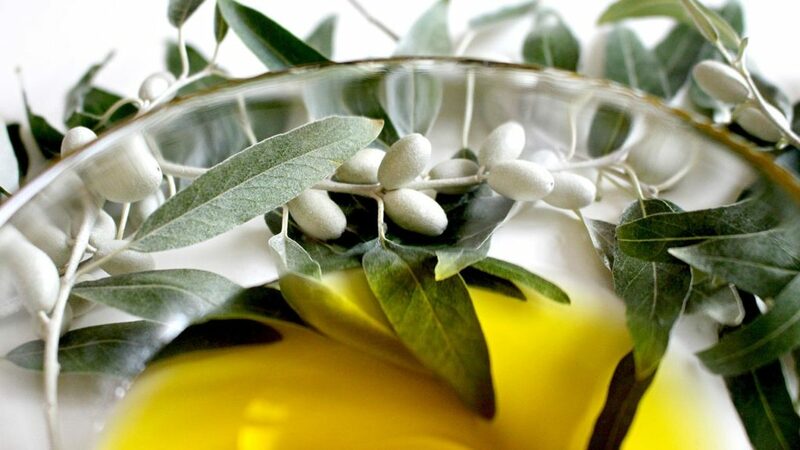 Spain produces 43.8% of all the world’s Olive Oil. The largest Olive Oil producing region is Andalucia, with Jaen at the epicentre of production. Liquid gold is a common term used for olive oil. Portal del Ángel, a pedestrianised shopping street in the same city sees the soles of 3,000 pedestrians every hour of every day. It’s also known as the most expensive street in Spain, with high rents reflecting the popularity. Spain is the least densely populated country in Europe, with plenty of wild and wonderful open space! Many gestures are used to portray feelings. Closed fingers and a thumb up means a drink, a little finger and index finger up with fist turned in means a wife is having an affair, be careful how you talk with your hands! Thailand is where you’ll find both the smallest and the largest creatures. The smallest mammal in the world, the bumblebee bat, calls Thailand home. You can also find the largest fish, the whale shark, in Thai waters. People often marvel at the forests and jungles of Thailand, but there used to be more. What most people don’t realize is that over one hundred years ago, nearly all northern Thailand was covered in hardwood forest. Today, about a quarter of that forest is left. For this reason, logging is completely banned in Thailand. One-tenth of the entire population of Thailand lives in Bangkok. It is the capital of this great nation, and, of course, the largest city. There are about 35,000 temples in Thailand. Visiting them requires modest clothing, meaning no shorts or sleeveless shirts. The current USA flag was designed by 17-year-old Robert G. Heft; he did it as a school project. He originally received a B for the project but was later awarded an A after the flag was accepted by Congress. Pizza might originate from Italy, but the Americans sure do love their pizzas; they consume three billion pizzas every year! 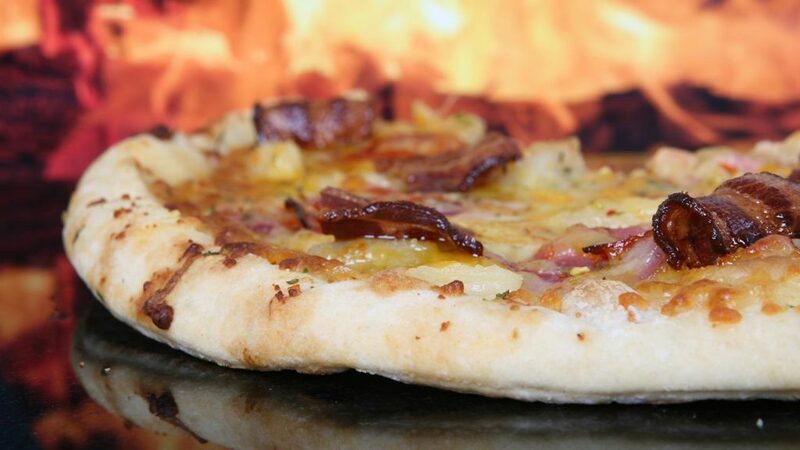 Reports claim that the pizzas that Americans eat every day would cover an area of 100 acres. Throughout history, there has been countless American inventors who’ve come up with inventions that have changed the world. Some of these include the transistor, the internet, the lightbulb and the airplane. We hope you enjoyed these interesting little items that travel has taught us. Please contact us with your tourism queries. Next PostNext The natural beauty of the Texas Grand Canyon can’t be emphasized enough.